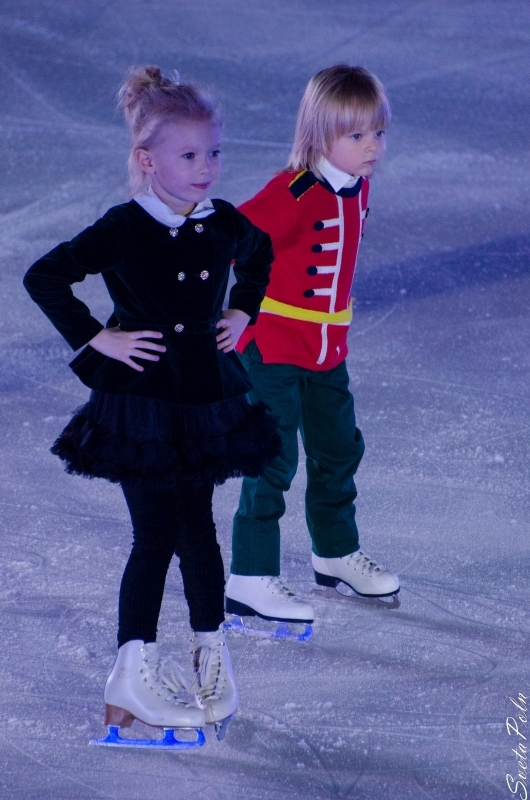 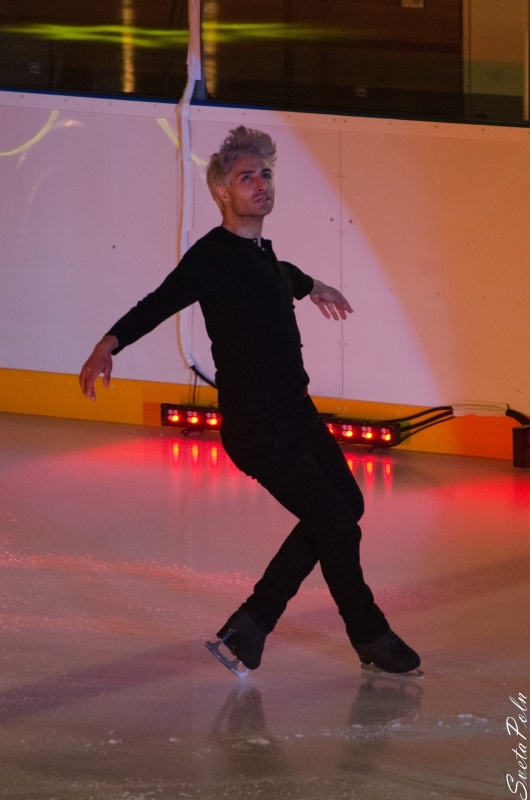 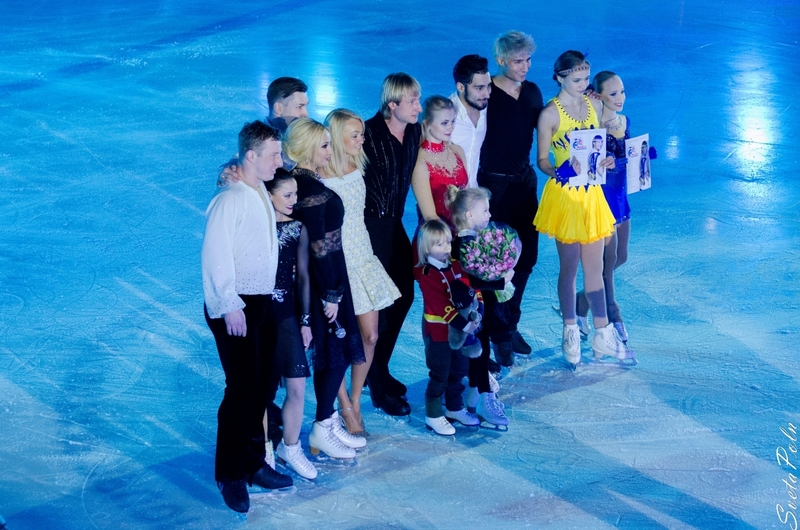 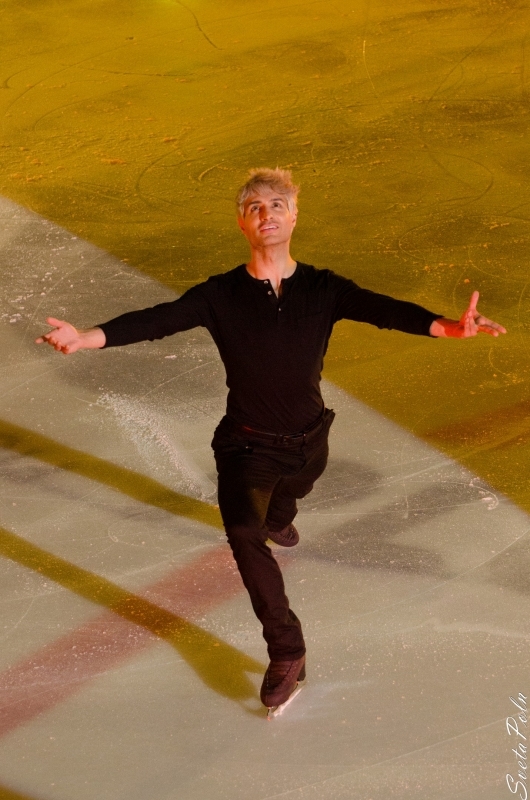 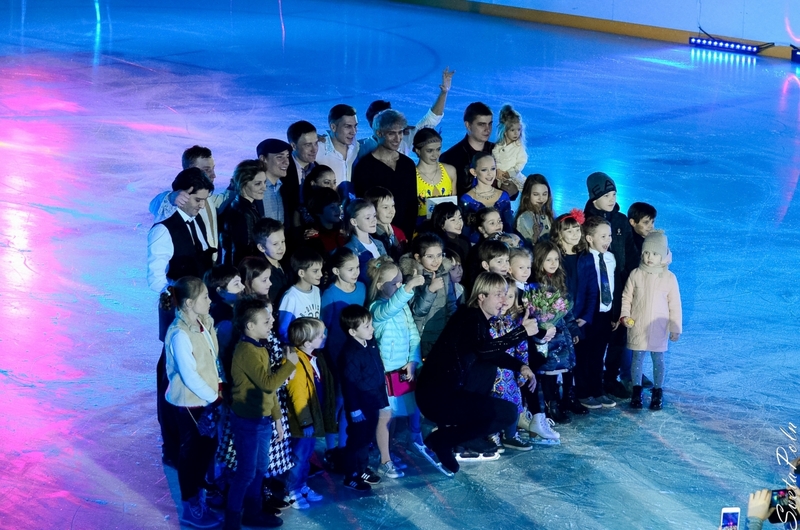 On April 11 Show Kings on Ice had yet another great success in Bucharest. 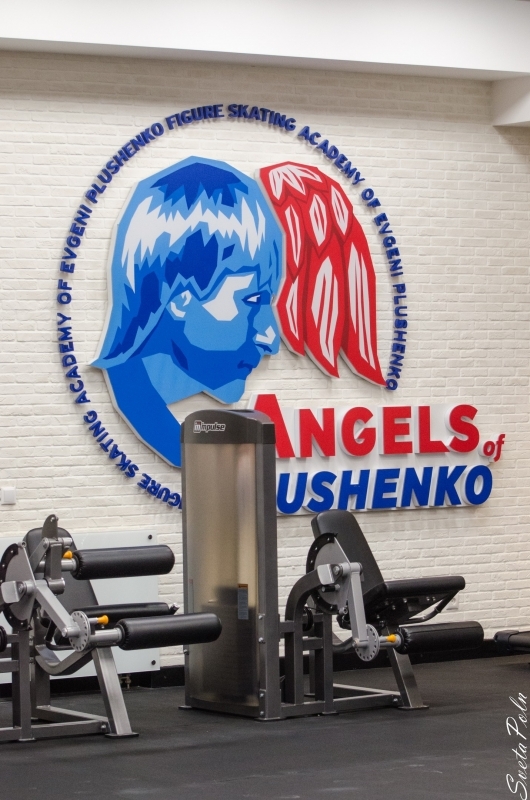 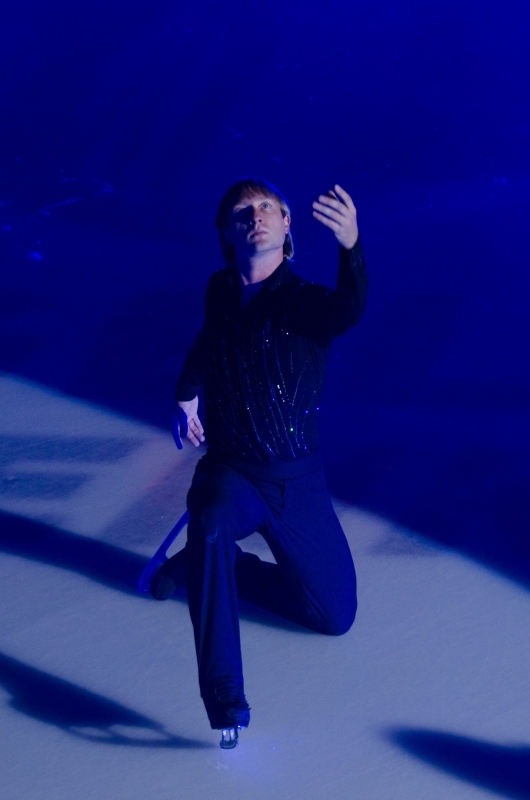 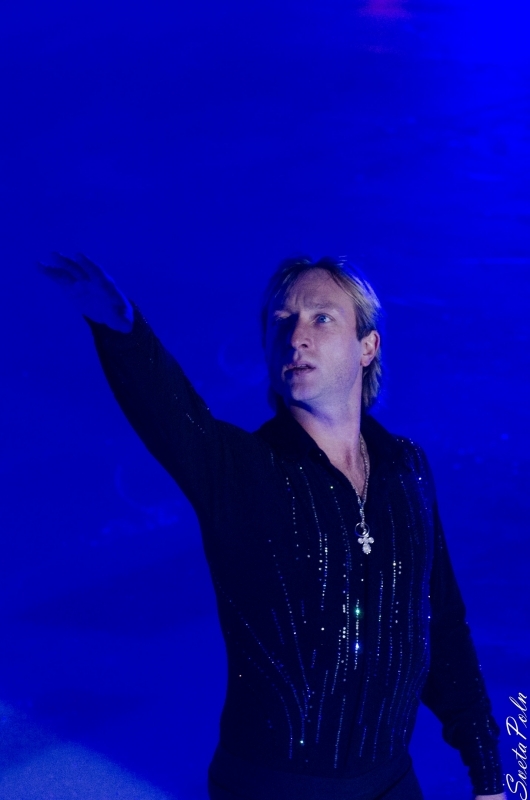 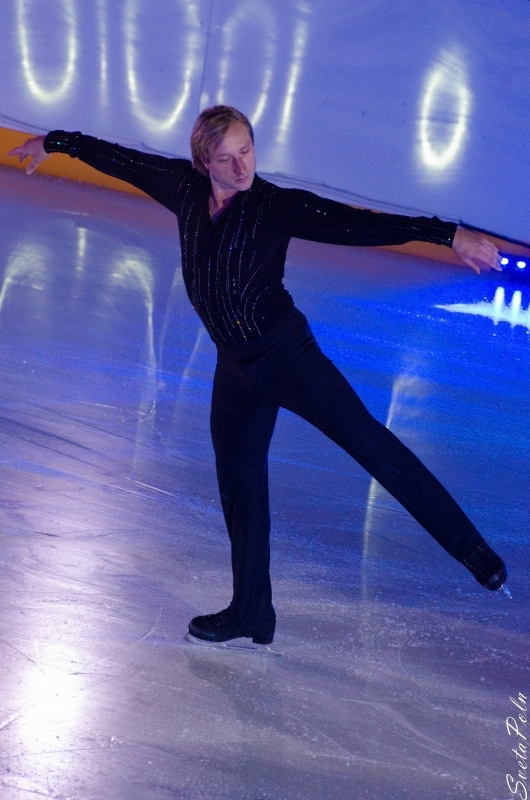 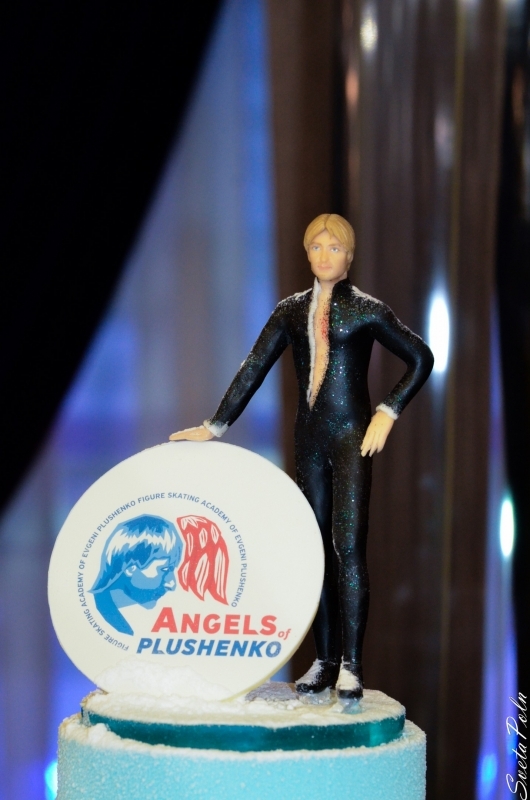 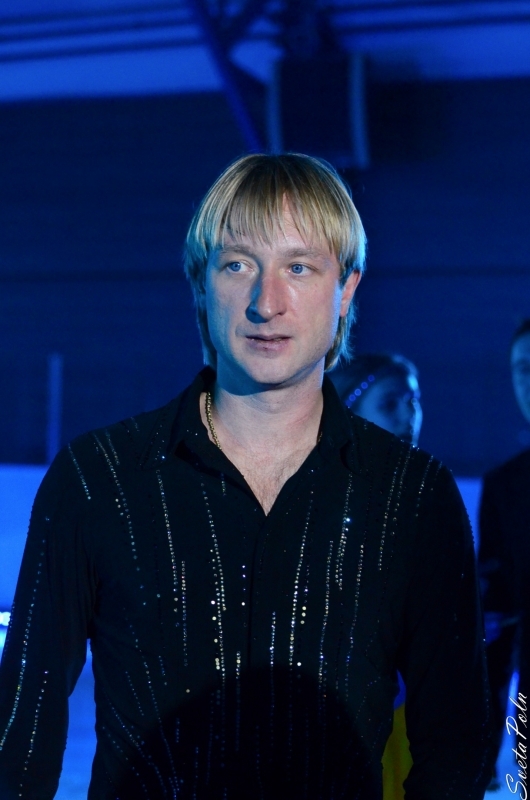 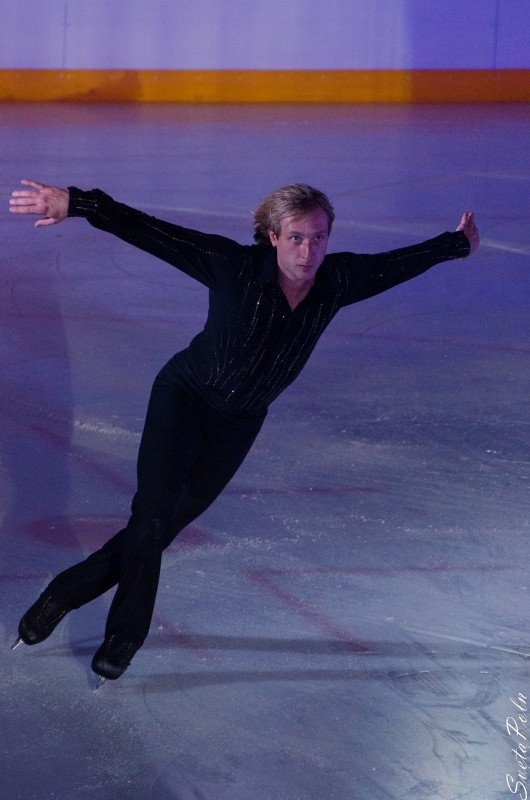 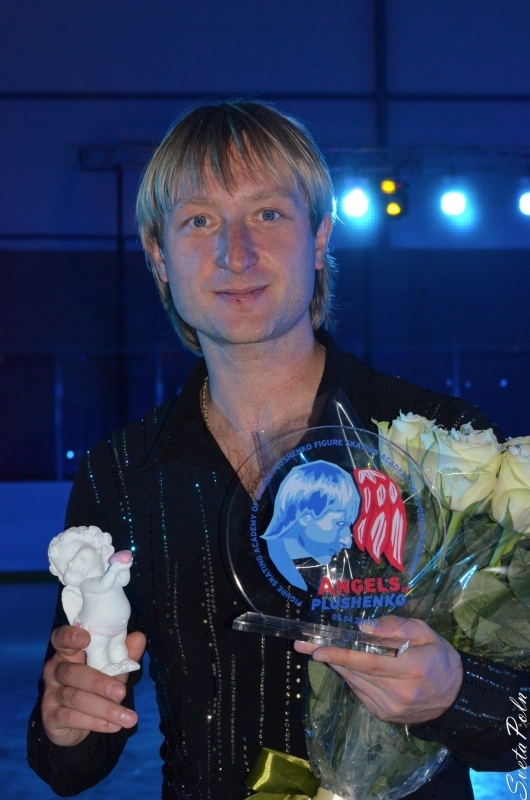 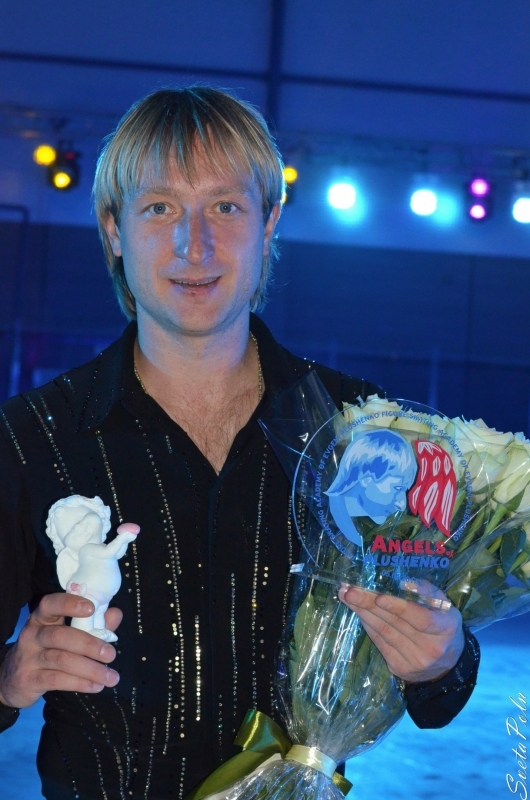 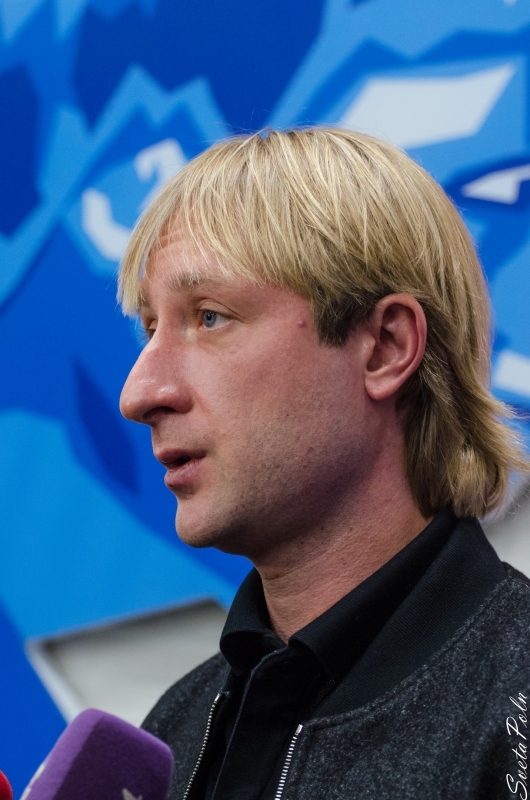 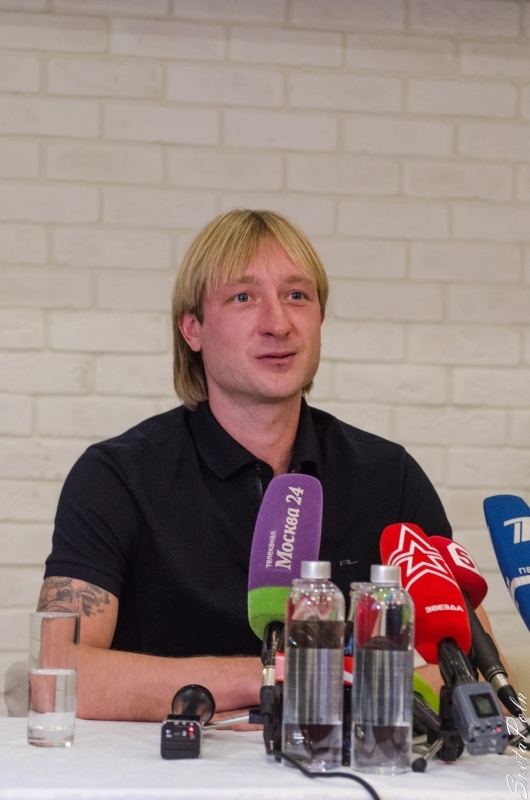 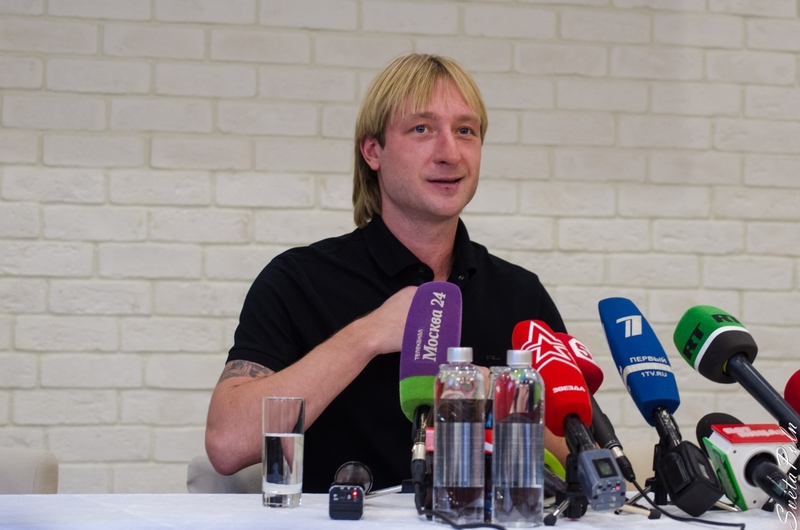 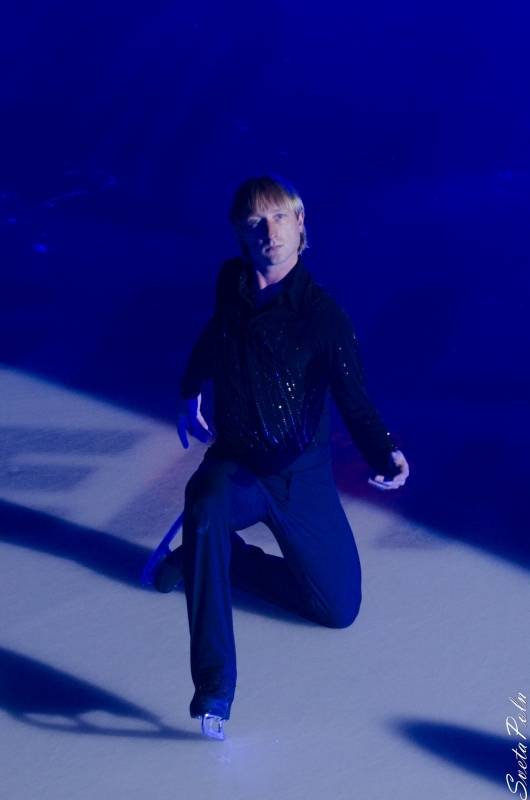 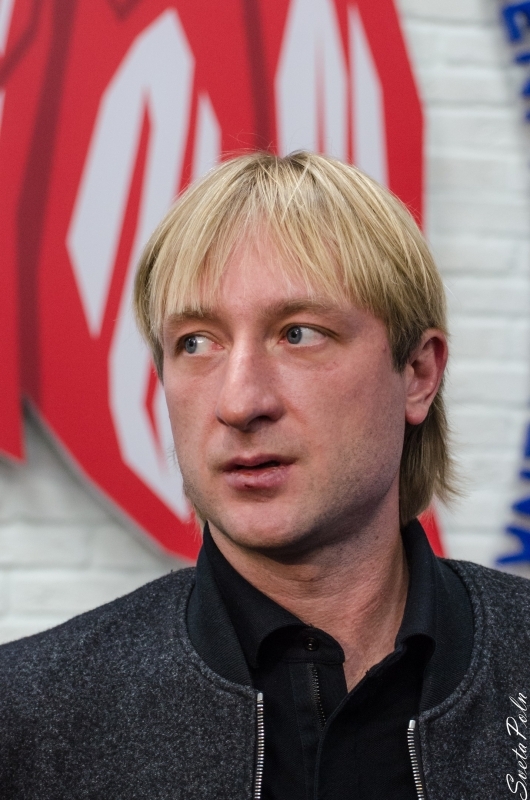 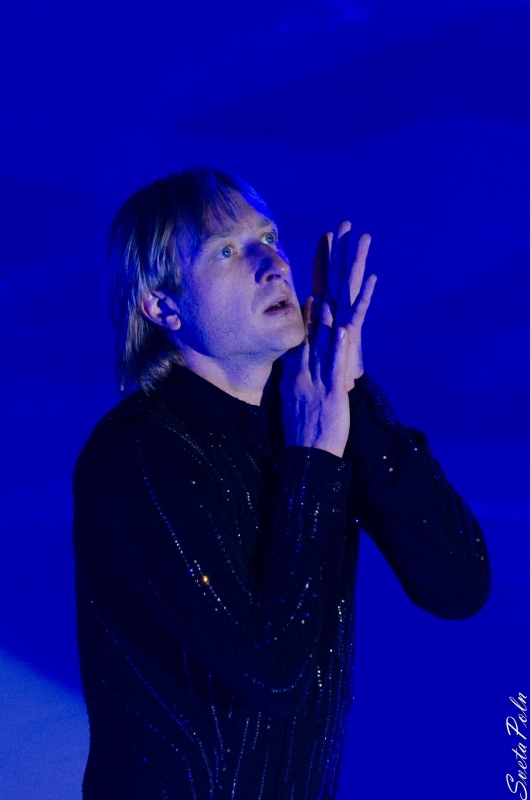 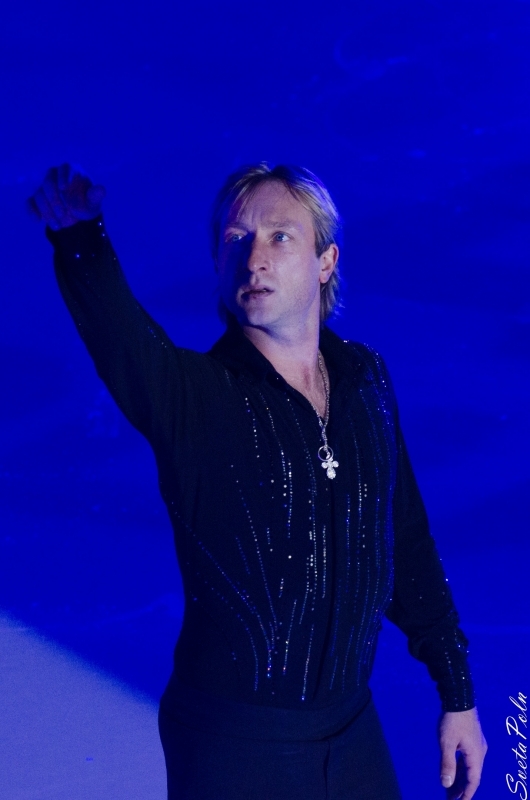 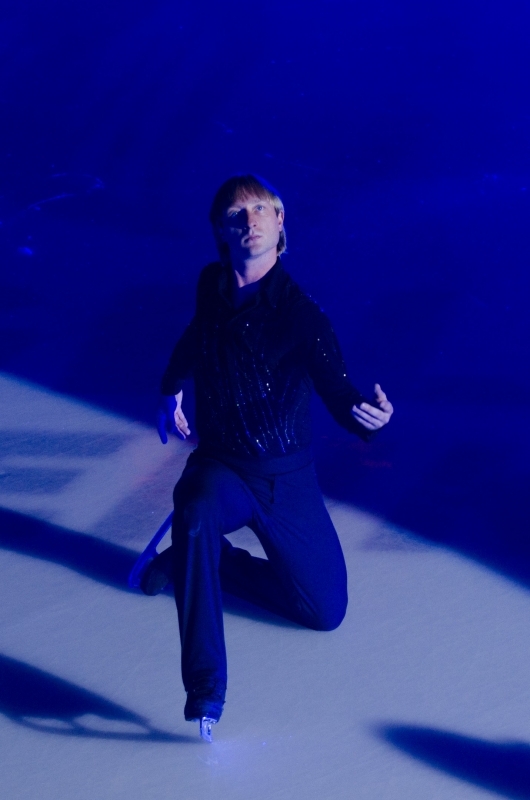 Evgeni Plushenko recorded a video message from Romania specially for his fans and his official site's visitors. 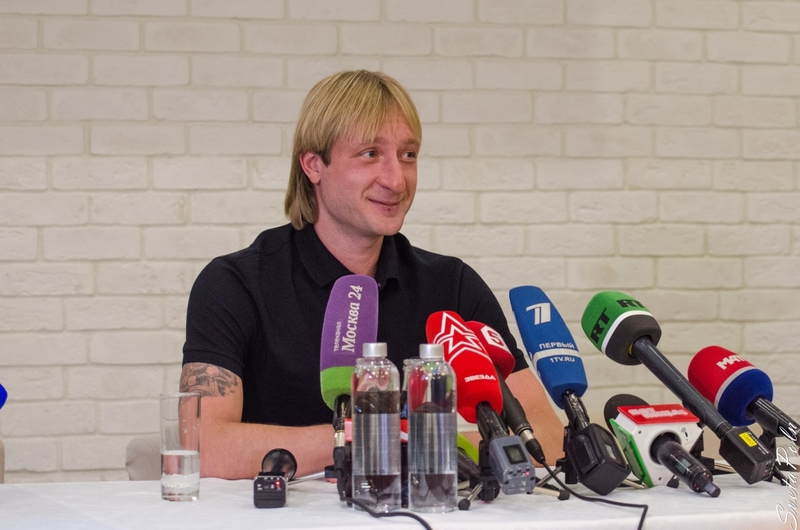 You can watch the video and leave your comments on our forum. 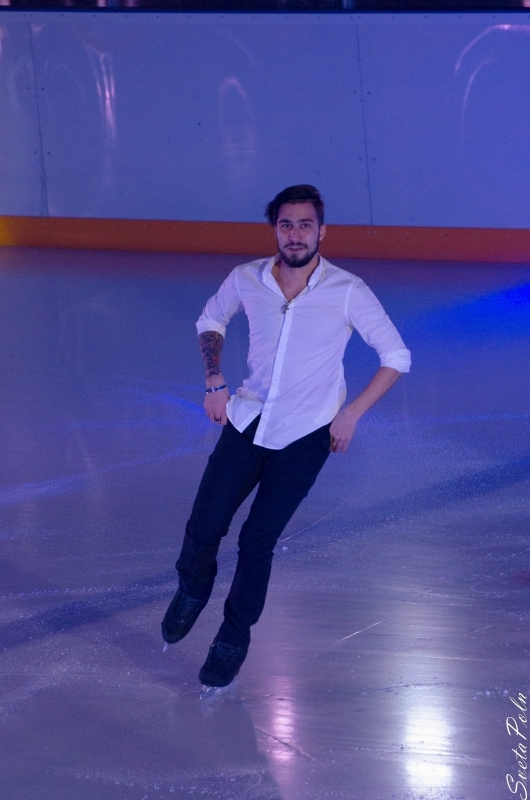 Thanks to our forum's reporter Cekoni.